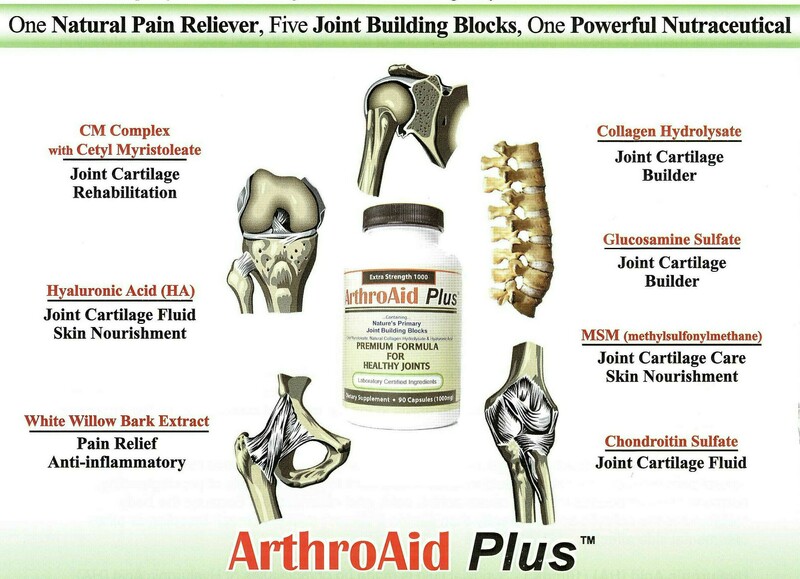 ArthroAid Plus is the complete nutritional joint therapy solution and includes one natural pain reliever, five key joint building blocks and one powerful nutraceutical – proven through human clinical trials. OsteoAid provides advanced bone care through a formulation of key nutrients and minerals that have been identified as key factors in building and remodeling bone, and reducing bone loss. Please use this site to learn more about these market leading products and begin your way to feeling healthier today.